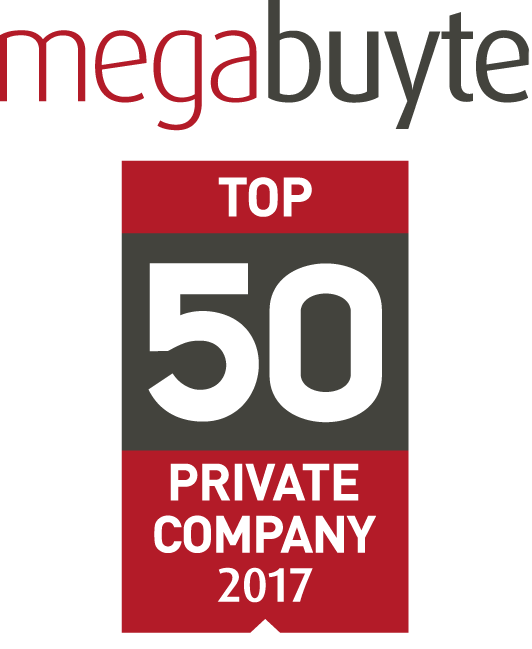 Hot on the heels of our Megabuyte award and being identified as one of London Stock Exchange's 1000 Companies to Inspire Britain, ASK4 have made it on to Yorkshire Fastest 50 list for 2015. Yorkshire Fastest 50 features the fastest growing companies in the Yorkshire region, and ASK4 are proud to be recognised regionally for our commitment to growth and excellence in our industry. We look forward to awards night on 20 March where the Fastest Growing Business winner will be announced. Yorkshire Fastest 50 is sponsored and organised by Ward Hadaway and backed by The Yorkshire Post. The full list of businesses can be found here.